On Sale......................Carfax Certified, Serviced( See CArfax Reports, Loaded with all power options such as Windows,Door Lock , Seats and Sunroof. Leather and more. 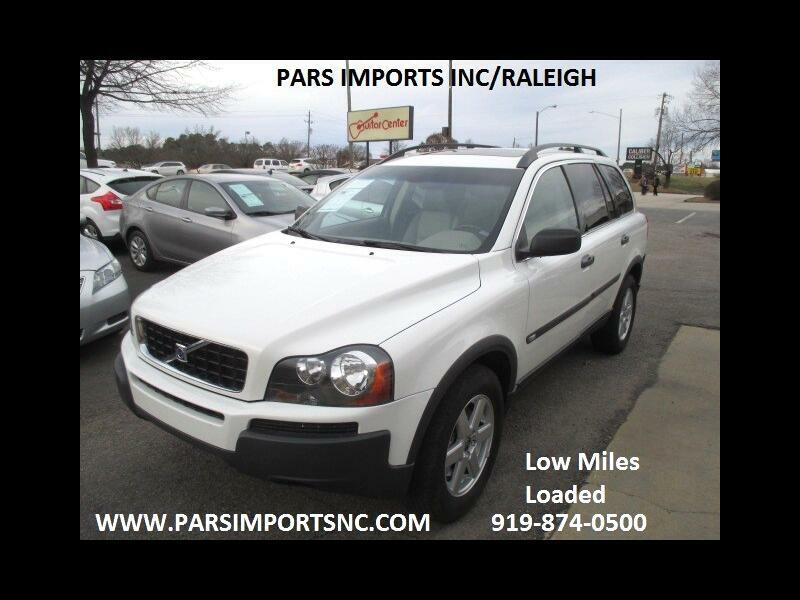 Please visit our web page at www.parsimportsnc.com to have access to free carfax reports.